Retinoic acid speeds up the natural turn over of the skin maintaining the skin fresh, glowing and youthful looking. Derivatives of vitamin A, such as tretinoin and retinol, work to increase cell turnover and exfoliation by stimulating cell production underneath the skin. This process slows down with age, allowing layers of dead, thick, sun damaged skin cells to remain on the surface. As a result skin looks dull and thick, pores look large and acumulated sun damage such as age spots and blotchiness appear. 1. TRETINOL 0.5% SERUM: USES PATENTED FORMS OF RETINOL combined with Vitamin E and Vitamin C; a poweful antioxidant serum to combat the aging process,fight wrinkles, sun-damaged skin and photo aging. 2. RETINOL 10X SERUM : Retinol mixed with Vitamin C, E and Co-Enzyme Q10, promotes new collagen and elastin, decreases apperance of wrinkles and pores. 3. 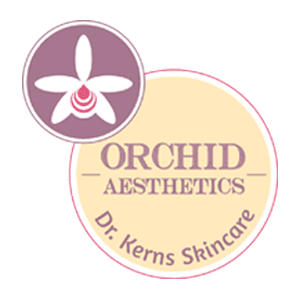 RETINOIC ACID CREAMS 0.025%, 0.05% and 0.1%: Retinoic acids are considered the gold standard for anti-aging therapy. Retinoic acid penetrates deep into the dermis , stimulates cell renewal and reduces the signes of premature aging. Recommended for acne as well as hyper pigmentation, deep wrinkles, large pores, scars. Available in HQ Retinoic mixed with hydroquinone and Kojic acid to treat the most resistant pigmentation. Or vitamin A, may help skin repair in humans over age 45 or when declines in immune system effectiveness first become significant. Retinol decreases excessive breakdown of collagen and elastin in the skin. However, it has long been established that excessive retinol on the skin can cause acne in younger persons. While there is no defined age when retinol ceases to cause acne, in general, those under 25 are more likely to develop retinol-produced acne, while in most people over 45, retinol appears to have very positive actions on skin renewal. The typical strength of topical tretinoin creams is 0.025 - 0.1 percent. Tretinoin is most commonly used as a form of acne treatment. It was the first retinoid developed for this type of topical use. 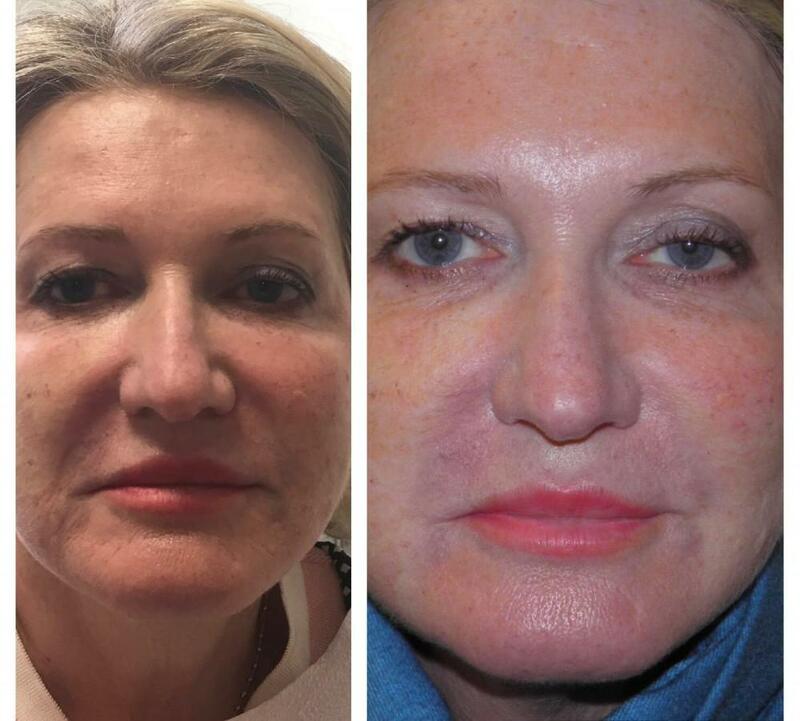 Tretinoin is known to being able to slow skin aging or remove wrinkles. Tretinoin is also used to treat and reduce the appearance of stretch marks by increasing collagen production in the dermis. When used excesively , dryness or increased sensitivity to sunlight of the affected skin may occur. More sensitive patients may also experience redness, scaling, itching, and burning. A gradual increase in the frequency and amount of tretinoin application is best, as this allows one's skin to adequately adjust to the drug. Patients should be careful to follow their physician's recommendations when beginning a round of treatment. This product increases the risk of sunburn;care should be taken (shade, sun protectors etc.) to protect treated skin from overexposure to ultraviolet light. Because usage of tretinoin may cause thinning of the skin, it is strongly recommended that patients who are using the drug abstain from hair removal waxing.The wax will, when removed, pull off the top level of epithelium . Women who are or may be pregnant, or who are seeking to become pregnant, are warned against using it SINCE IT HAS TERATOGENIC EFFECTS.